Even when winds are strong and swells are sizeable, the numerous large islands provide hundreds of protected anchorages for any season. From mid-October to May we operate regular 6-day cruises in the Mergui Archipelago, leaving in Kawthaung. Come on board to discover Myanmar's forgotten paradise. We promise you a beautiful holiday and our crew will do everything to spoil you. Day 1 – We'll pick you up at the your hotel or at the airport and you'll be on board the yacht in no time at all. After the welcome aboard your yacht will set sail towards Barwell island and we will spend some time swimming before sunset, cocktail and dinner on board. Day 2 – After the breakfast, sail to Tang La Bo island for some amazing snorkeling spots and strolling on the pristine beach. Lunch on board and set sail toward Pony island. Birdwatching (toukan, hornbill & seaeagles) and ample swimming time before sunset. Anchor & overnight near Nyaung Wee island. 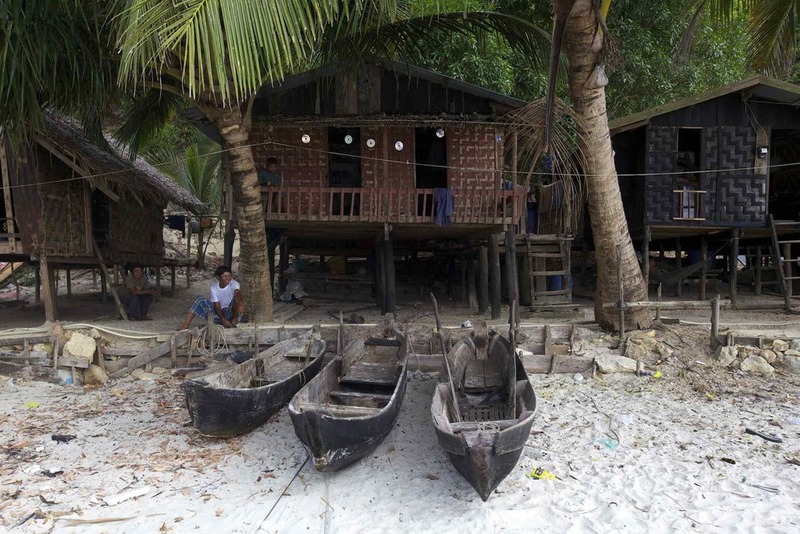 Day 3 – We set sail toward Lampi National Park, and according to the tide we either visit the mangrove or set for an excursion of the Moken village. Overnight anchor near the quiet bay of Pulo Bunai Island where you can often watch bioluminescent plankton at night. Day 5 & 6 – Breakfast on board, sail to 115 island, trekking in the jungle & lunch. Sail and quick stop to Taung La Bo or Kyun Pya Gui according to the wind and tide. Special Captain’s Farewell diner around Hasting Bay. After a long brunch the next day, we sail back into Kawthaung. See you next time!